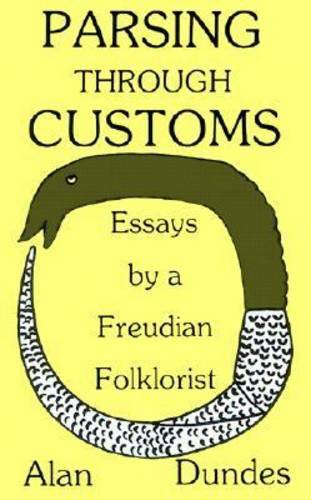 In these stimulating essays, Alan Dundes presents a history of psychoanalytic studies of folklore while also showing how folklore methodology can be used to clarify and validate psychoanalytic theory. Dundes' work is unique in its symbolic analysis of the ordinary imagination. His data are children's games, folktales, everyday speech, cultural metaphors for power and prestige, and rituals associated with childbirth.